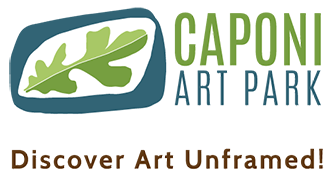 Join us for classic Fall family fun at Caponi Art Park’s Leaf Fest! This year we are looking forward to a variety of family favorites mixing art and nature in what is sure to be a memorable afternoon! More information about this year’s event will be published when made available.